Here are some of the self-sufficiency success stories of our residents. 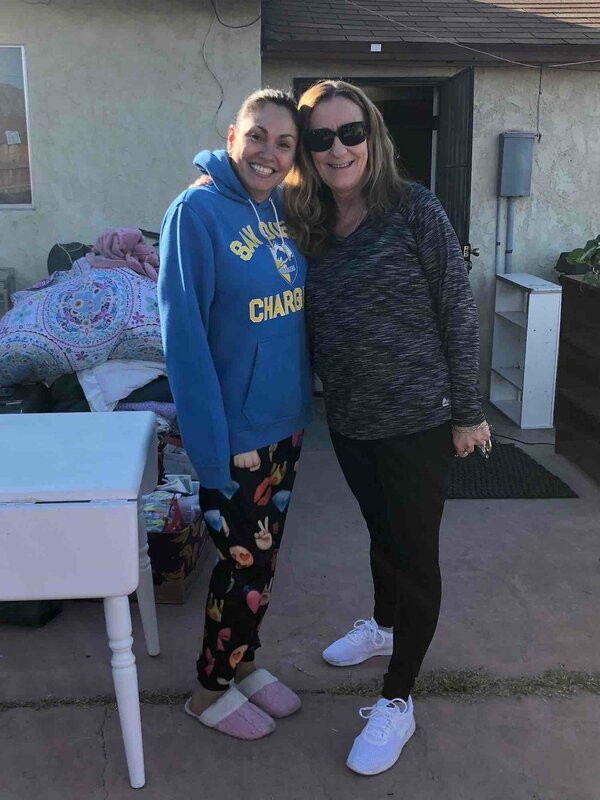 Through their hard work, perseverance and support from Steps 4 Life, they are moving into lives of self-sufficiency, love and recovery as they reunite their families and give back to their communities. Two of our clients recently got their own vehicles. They are on their way to self-sufficiency. I just bought my own car! I just bought and fixed up my own bike! We are so thankful to be moving into our own places. Steps 4 Life helped us with donated items to begin a new life for ourselves and our children. We are on our way to self-sufficiency! 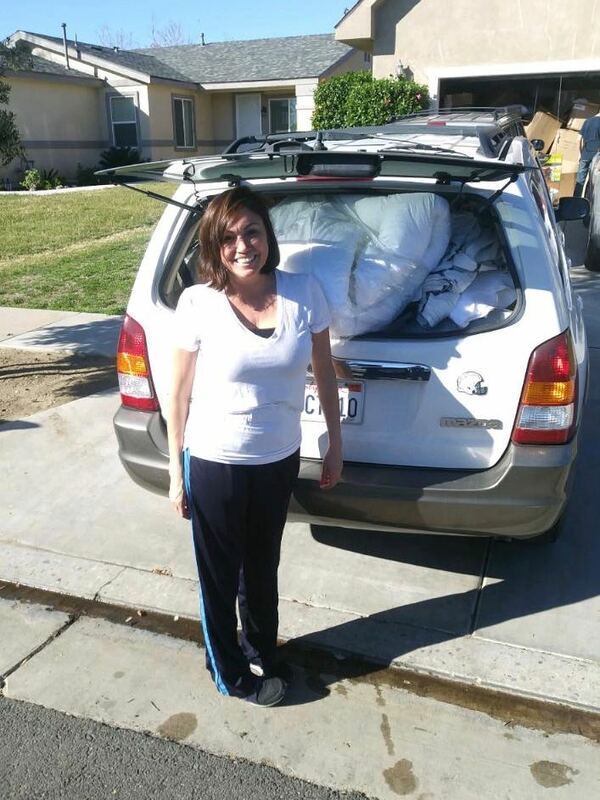 Steps 4 Life helped me move into my house with donated items for me and my children to begin my our new lives. Cynthia was so excited when I found my own place. I am so grateful to the Steps 4 Life Program. Thank you!! My daughter is very happy to be moving into a place of our own. Steps 4 Life was so generous in helping us with donated items for our new start in life. As part of my path to self-sufficiency, I saved my money and just bought myself a car. Now I have reliable transportation for my family. My children are back in my life, I have my own apartment and a new car! I got my High School GED! I completed my certification program and got my own apartment for me and my kids!